So are you down with Bowser or Eggman? Have to go with Bowser. He is the most iconic and longest standing video game boss/villains in video games for the past 30 years. Yep and they turned Donkey Kong into a goodie two shoes so his villain status card has long been revoked. Who's the Eggman - Dizzy? Guess I'll have to go with Bowzer. 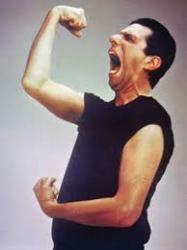 I used to watch Sha-na-na all the time. I always found it odd that they never gave him red hair but wear a crown in The Super Mario Bros. Super Show, Adventures of Mario 3, and Mario World. 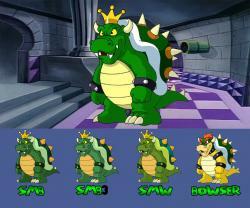 Well in the cartoons he was mentioned as King Koopa but never Bowser. There was one time Mario did call King Koopa "Bowser Koopa" in Adventures of Super Mario Bros 3 - Sneaky Lying Cheating Giant Ninja Koopas. Go to about 8:30. Goes to show I watched too many cartoons. The inconsistency in colors from frame to frame is killing me. Good eye errrr or good ears lol. I never payed attention to it or has been so long I forgot. 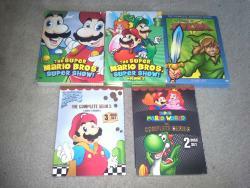 I enjoyed those cartoons and have the entire Mario set plus The Legend of Zelda series. 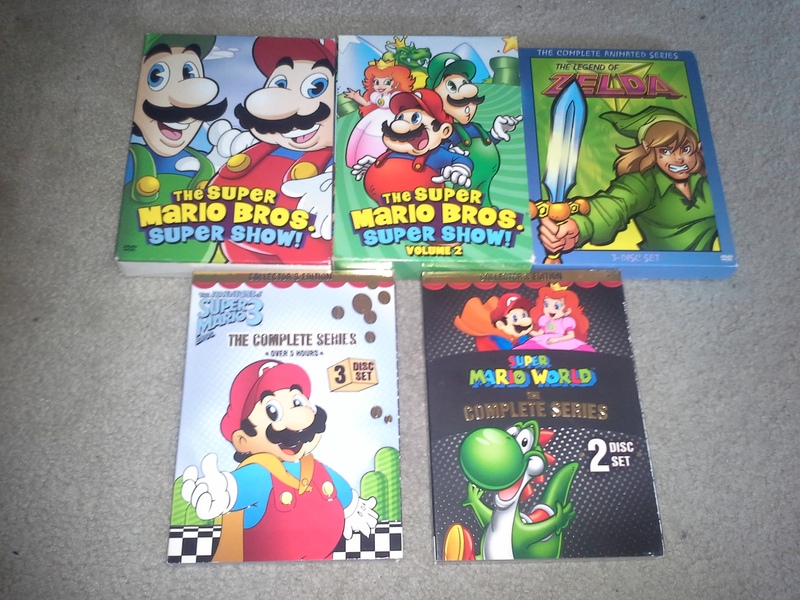 Miss these old cartoons back in the day.